Kiara Advani said that she wants to win many hearts and "continue entertaining people"
For Kiara Advani "life is amazing after Lust Stories," news agency PTI quoted the actress as saying. Kiara, who is basking in the success of Netflix original Lust Stories, said that she wants to win many hearts and "continue entertaining people." "Life is amazing after Lust Stories there are some interesting projects I am looking into and I am waiting to start them. I just hope to continue entertaining people, who have given me so much love. I want to win a lot of hearts," Kiara told PTI. 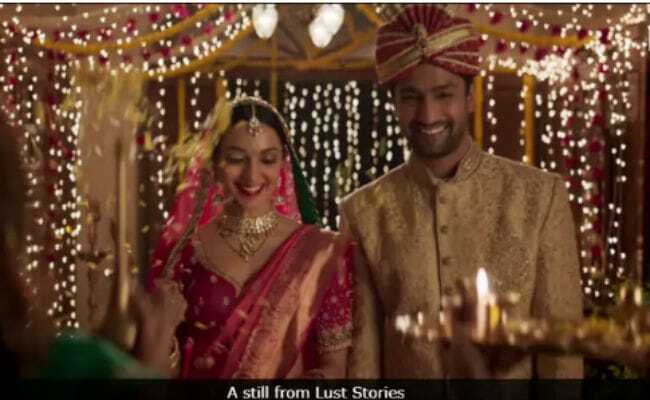 The 26-year-old actress, who co-starred with Vicky Kaushal in the segment directed by Karan Johar, was widely appreciated for her performance in the anthology. After Lust Stories, Kiara Advani has an interesting list of projects in the line-up. Kiara, who is part of anticipated projects like Good News and Kalank, told PTI: "I am really excited for Good News. It is a really quirky story. It has got a very interesting cast. In Kalank I have an special appearance." Kiara has been roped in as the lead for Ram Charan's untitled next. The actress is currently shooting for the film. 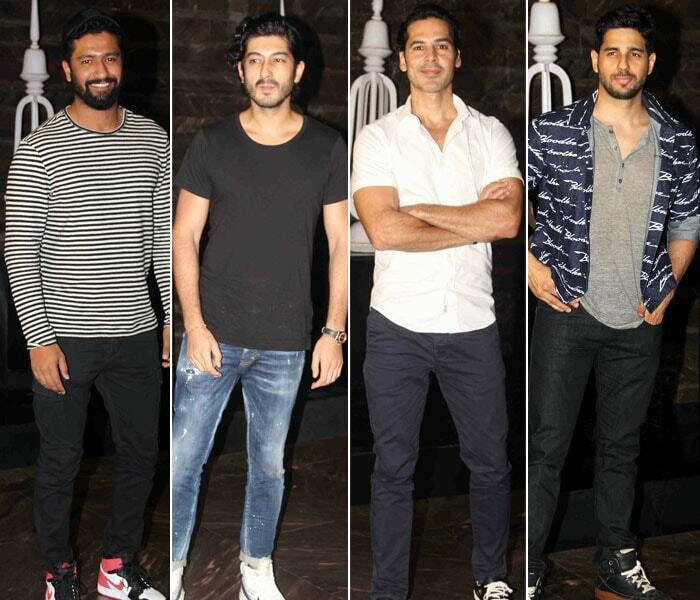 Kiara celebrated her 26th birthday recently, which was attended by Vicky Kaushal, Dino Morea, Sidharth Malhotra, Poonam Dhillon, Ashutosh Gowariker, Sophie Choudry, Sanjay Kapoor and Mohit Marwah. The actress dazzled in a Hervé Léger metallic gold bodycon dress. Here are photos from Kiara's midnight birthday bash. Maheep Kapoor and Seema Khan posed with designer Vikram Phadnis. Here’s a picture of Kiara with her fans outside the party venue. Kiara Advani made her Bollywood debut with Fugly in 2014. She also featured in movies like M S Dhoni: The Untold Story and Machine. She made her debut in Telugu film industry with Koratala Siva's Bharat Ane Nenu earlier this year.